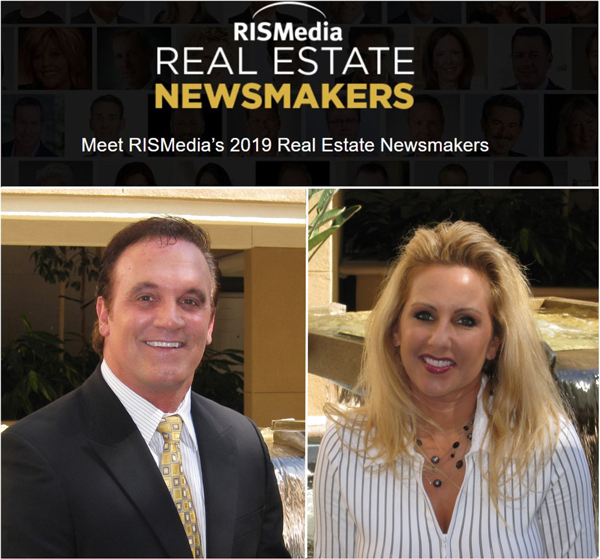 Dennis and Teresa Walsh join an exclusive group of industry luminaries and innovators who have made newsworthy contributions to the real estate industry. 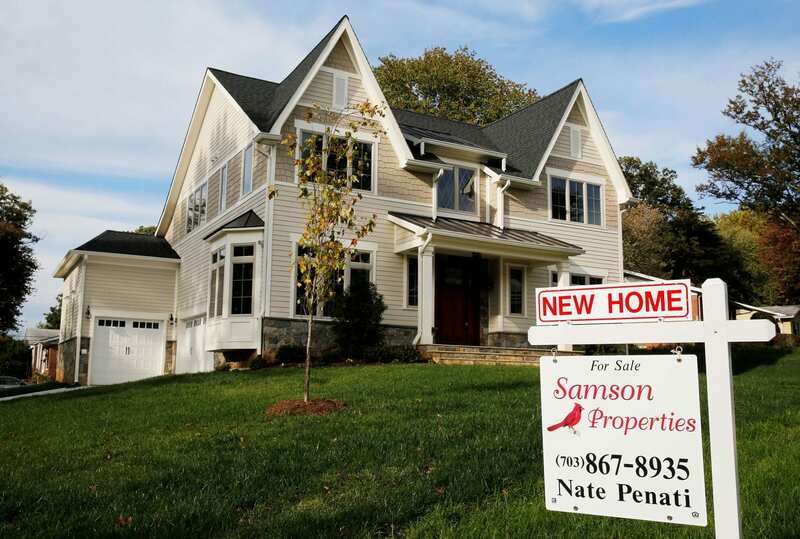 From The Washington Post by Michele Lerner July 26 -- Home builders naturally want to know what buyers want now and what they think they want in the future. Ashton Woods, a home builder in multiple markets in Florida, Texas, Arizona, North Carolina, South Carolina and Georgia, recently surveyed homeowners who plan to buy a new residence in the next 10 years to evaluate their preferences. 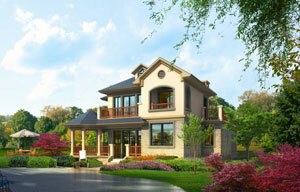 14% of Adults Plan to Buy Home in Next 12 Months -- and 61% Will Be Shopping for a Newly Built Home! 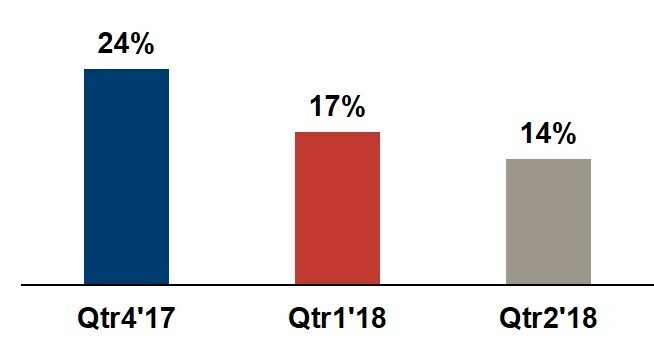 From the NAHB, By Rose Quint on July 24, 2018 -- Fourteen percent of poll respondents are planning to buy a home within the next 12 months, and for 61% of those prospective home buyers, this would be their first time buying a home. In comparison, in the first quarter of 2018, 17% of respondents had plans to purchase a house within a year, and of those, 45% self-reported as first-time buyers. REPOSTED DIRECTLY FROM INMAN NEWS. The January 2018 joint report by the U.S. Census Bureau and the U.S. Department of Housing and Urban Development on new residential construction offers some good news for the inventory-deprived housing market. 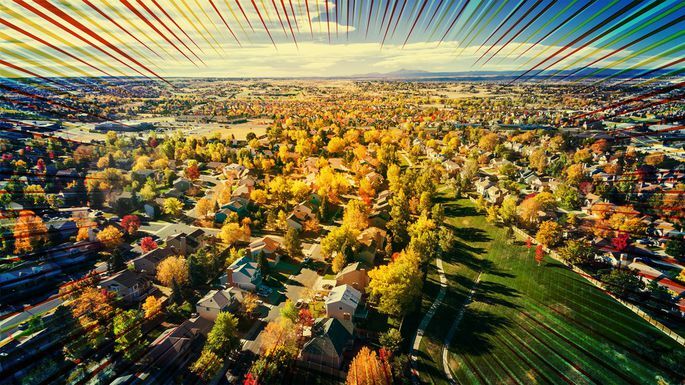 By Suzanne De Vita for RISMedia -- Confidence in housing made a near-record return in November in the Fannie Mae Home Purchase Sentiment Index® (HPSI), derived from Fannie’s National Housing Survey® (NHS). The HPSI overall posted 87.8 in November, 2.6 percentage points higher than the month prior. The Index hit all-time highs in February of this year, and again in June and September. 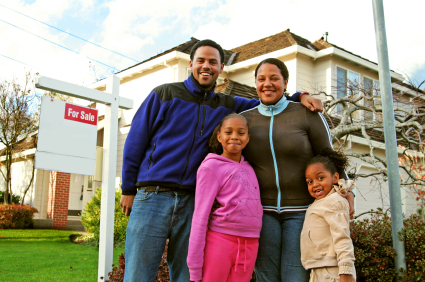 RISMedia -- New-home sales rose in October, with sales of new, single-family homes up 18.7 percent to 685,000, according to the U.S. Census Bureau and the Department of Housing and Urban Development (HUD). 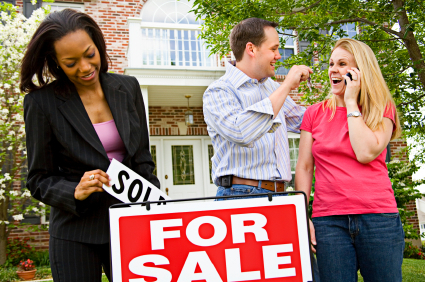 The average new-home sales price was $400,200, while the median was $312,800. New-home listing inventory was 312,800—4.9 months supply. RISMedia -- New-home sales shot up in September, with sales of new, single-family homes up a stratospheric 18.9 percent to 667,000, according to the U.S. Census Bureau and the Department of Housing and Urban Development (HUD). 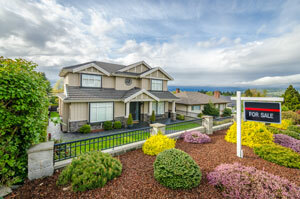 The average new-home sales price was $385,200, while the median was $319,700. 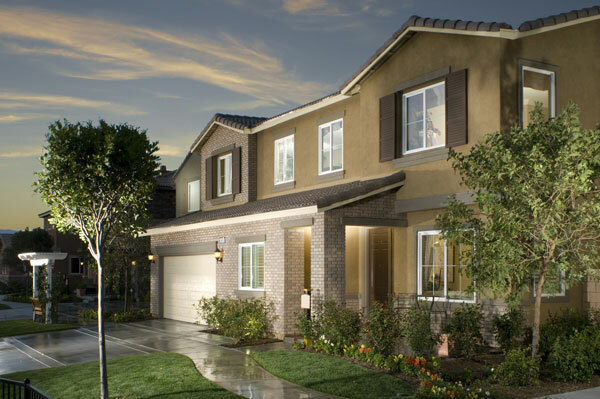 New-home listing inventory was 279,000—5.0 months supply. RISMedia - 2018 is expected to be the year of new-home sales, according to Freddie Mac’s recently released monthly Outlook for September 2017. Roughly 1.33 million housing starts are forecasted for next year, and new-home sales, together with existing-home sales, are projected to rise 2 percent.